We are updating this website during the next days. Easy step over from 2D drafting into 3D modeling. 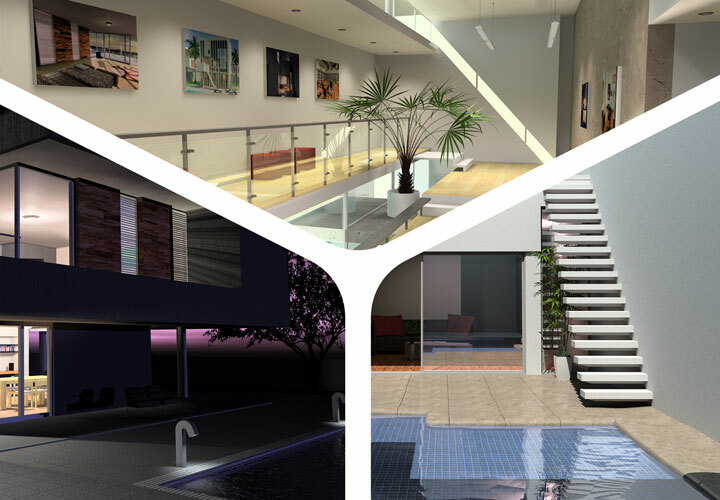 Creating your design in 3D is easy with Renga. 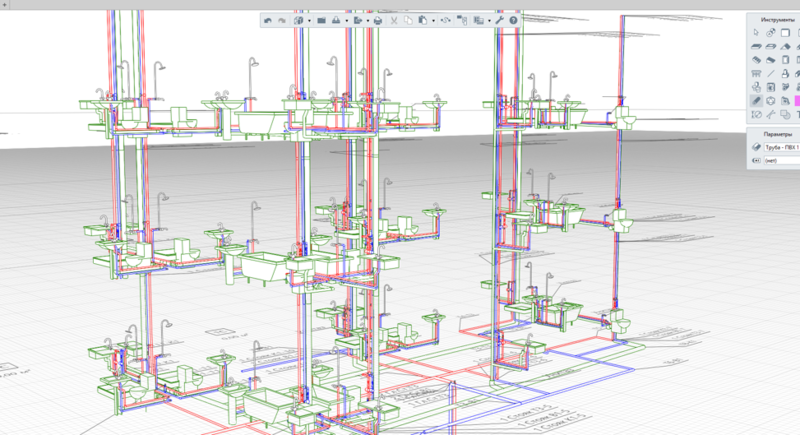 Develop shop drawings with a few clicks. No need for big libraries. Develop elements on the go or import from other sources. It is extremely fast to adapt and learn this software toolset from our Russian partners, who are developing all significant software for the industries leading companies since the 80s. Government construction projects, utilitarian mass projects and others were designed with Renga predecessors and now, due to stepping on international market, are available for your designs with Renga Architecture, Renga MEP. An absolutely different and unique program algorithm with full automation, simplified User interface with main 3D work-space will make it easy to concentrate on significant design tasks instead of thinking how to use software. 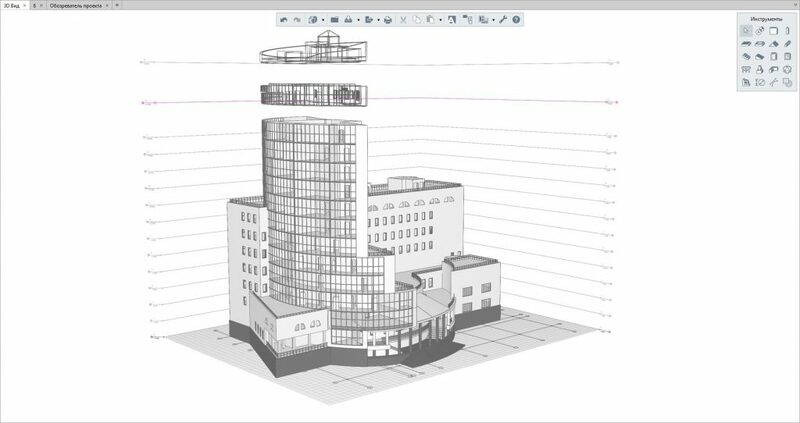 Especially designed for those stepping from 2D CAD to 3D BIM it also contains in-built VR function. Renga Architecture is focused on making design comfortable, and on making all tools available in 3D. Renga offers the engineer a 3D BIM modeling tool to support on routine operations during the process of Pipe layout design in buildings. Artisan Rendering runs closely with Renga Architecture. Create high quality photorealistic images of your models to impress clients. More website Content will follow Soon.